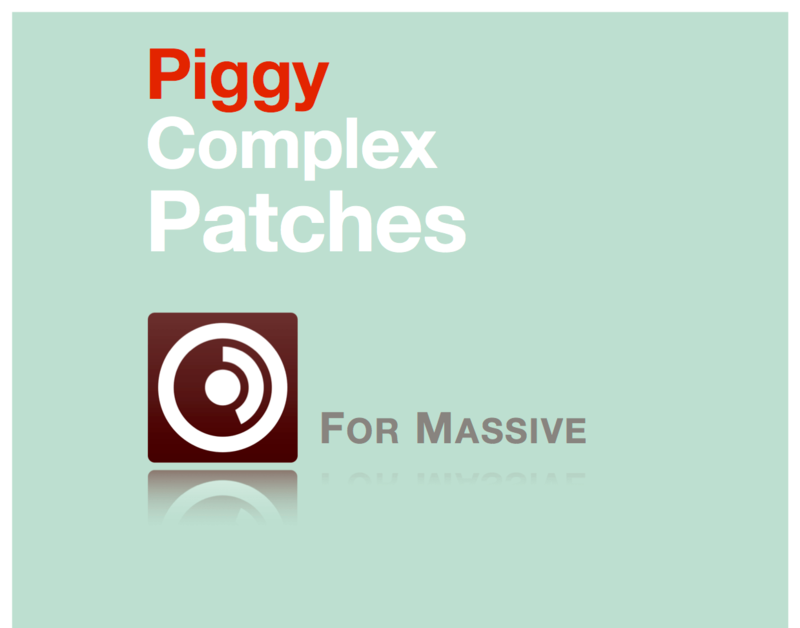 We are proud to present this complex patches collection for NI Massive! Loaded with exquisite, full of complex modular style modulations! Let Massive be free and unleash its real modular power! !